In an area with natural caves, monks hewed about 20 churches, chapels, and cells out of the limestone using the existing possibilities. The caves were inhabited from the 13th century (Gospodev Dol Chapel and Buried Under Church) until the 17th century. The monks were grammarians and bookmen. 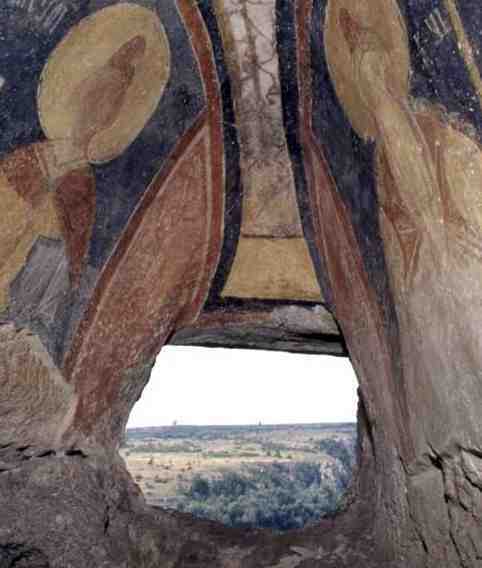 They used the walls to make mural paintings, which range among the most essential monuments of medieval painting in Eastern Europe.